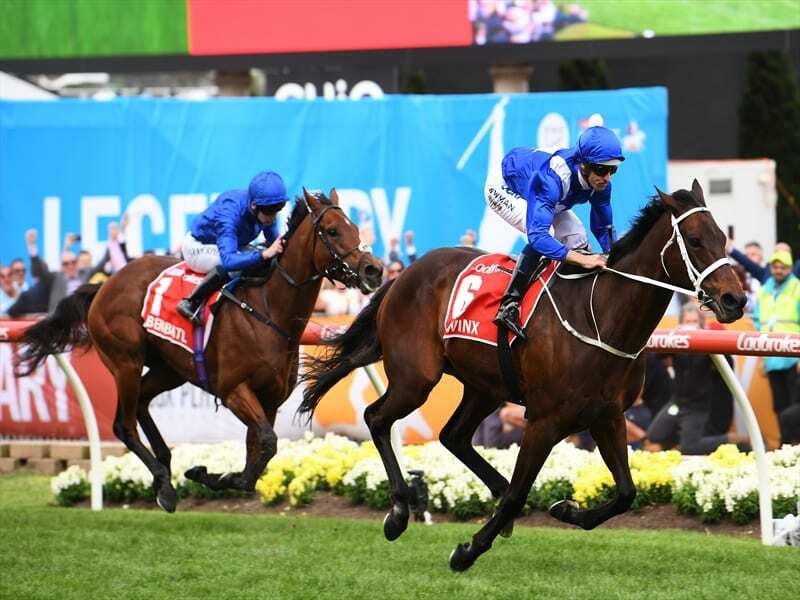 Winx ($1.18) held off Humidor to win by a long neck. Folkswood was 4-1/4 lengths away third. Winx ($1.24) ran to the front at the 200m to beat Benbatl by two lengths. Humidor was 2-3/4 lengths away third.